When the UN was founded, it was meant to serve as a forum for conversation and conciliation. But tune in to a meeting of the UN Security Council, and what you’ll often see is not robust, well-mannered debate, but rather accusations and allegations. Are diplomats just posturing for the cameras, or is discourse at the UN really as dysfunctional as it appears? 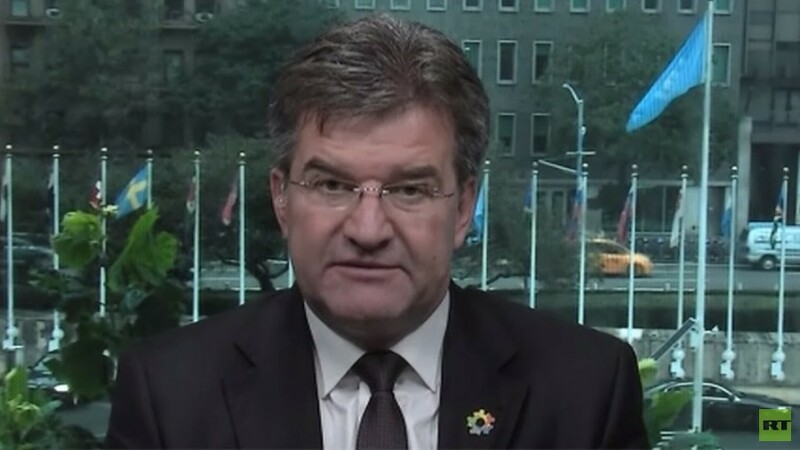 To discuss this, Oksana is joined by Miroslav Lajcak, president of the United Nations General Assembly.